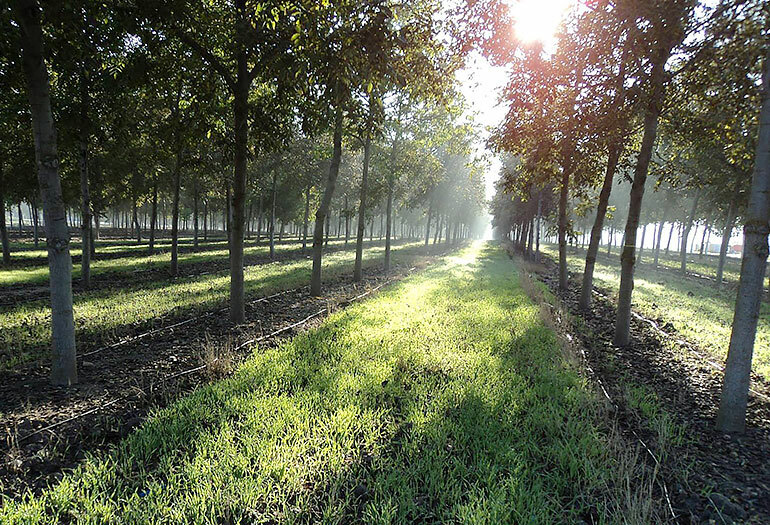 A Spanish company is accessing the full potential of their 1,300 hectare walnut and cherry plantations with the implementation of a Wood-Mizer LT15 sawmill. After a period of testing, the LT15 sawmill from Wood- Mizer is now integrated into the plantations of high value walnut and cherry trees that Bosques Naturales (Natural Forests) owns in Spain. The LT15 sawmill model includes an automatic computer setworks system. “It’s ideal for precisely controlling the finished board sizes,” shares Ignacio Urbán, the forestry engineer responsible for the company’s forestry departments. 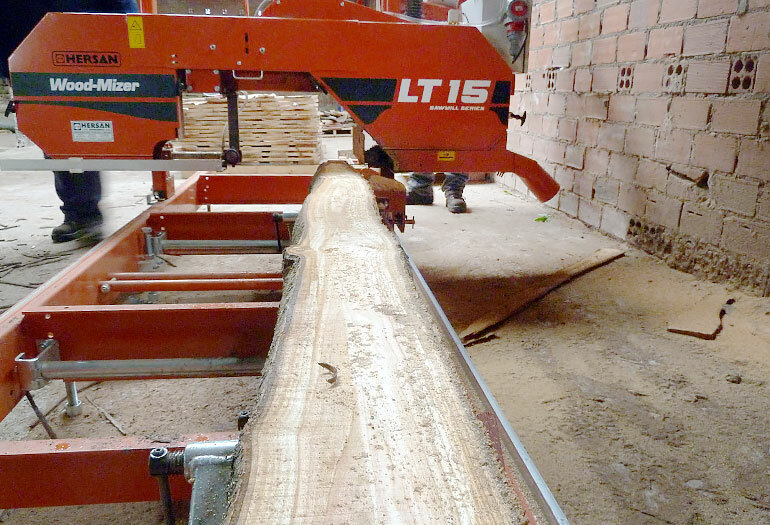 “The blade is always positioned exactly, permitting us to be precise with the size of the pieces we are selecting.” This function of the sawmill is very important, because Bosques Naturales manages approximately 300,000 trees to support the company’s production of furniture and doors. 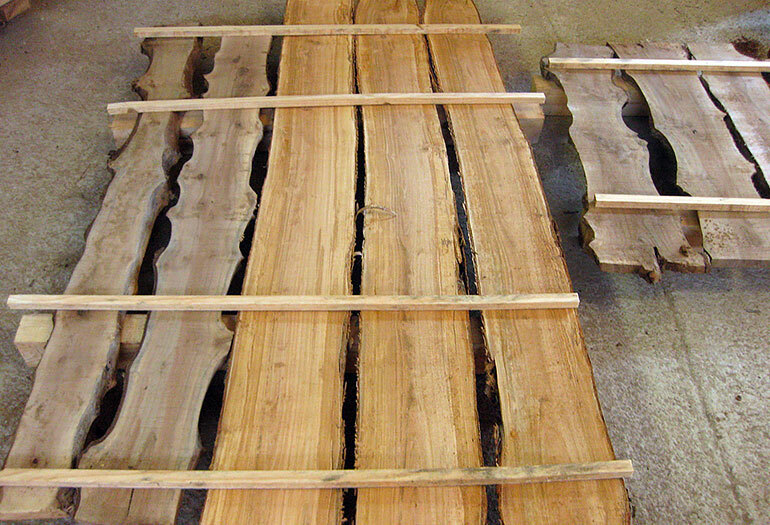 “We are using small diameter walnut and cherry trees,” explains Ignacio, “And with the Wood-Mizer sawmill we are transforming those logs into boards of various dimensions, which allows us to create products with a higher value and also sell surplus boards in the general marketplace.” “This sawmill does not require huge adjustments for implementation. You do not need a special location for it,” shares Ernesto Gutiérrez, another forestry engineer who is also responsible for the wood sales, which is a relatively new project for Bosques Naturales. 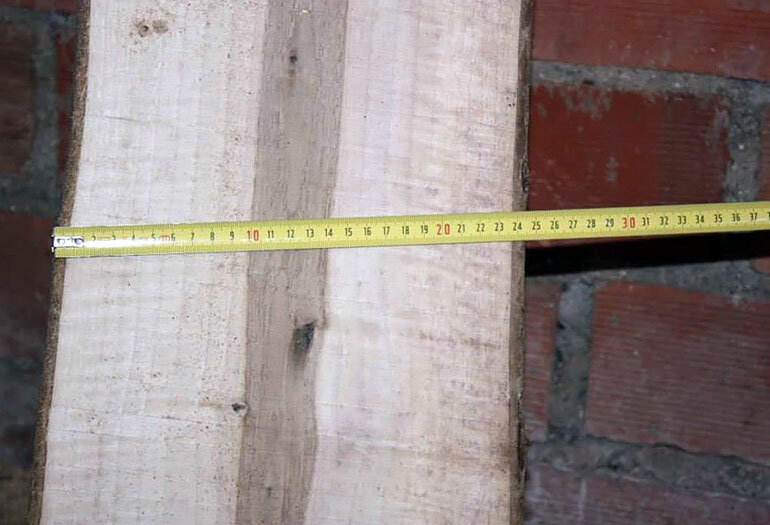 “The sawmill permits us to cut boards that are very thin (5mm) or 7 centimetre boards." "Our walnut and cherry have an average diameter of 25 centimetres, and with the LT15 sawmill, we have the versatility to then make different products. 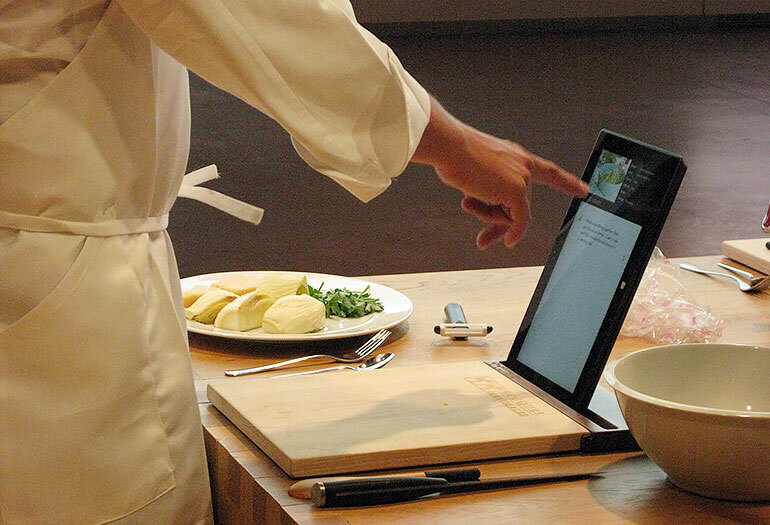 For example, we are making and selling support stands for electronic tablets, but also selling raw timber through our website at www.maderasnaturales.es,” shares Ernesto. Another destination for their wood is a new project with a flooring company called Madera Plus (www.maderaplus.es), offering wood floors with a high degree of quality and visual appeal. With the successful implementation of the Wood- Mizer LT15, the company is considering obtaining another Wood-Mizer sawmill, as their 1,300 hectares of plantations is split in three locations which are located some distance apart, and another sawmill in place would lower their transport costs. 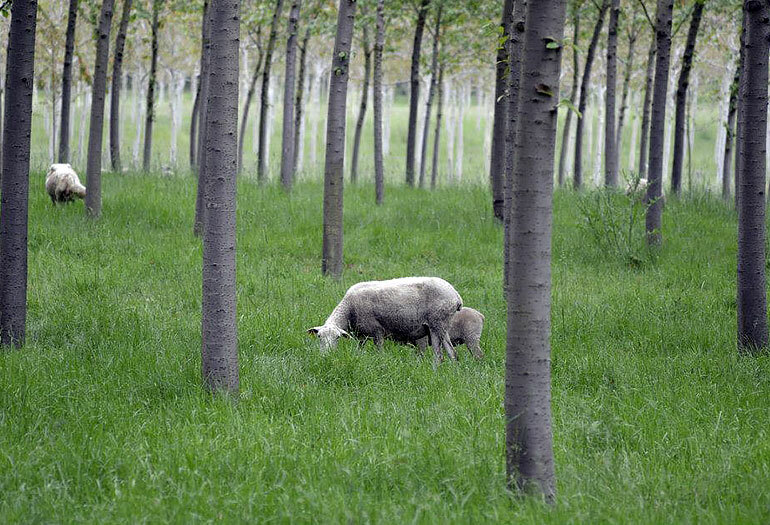 By Juanma Miranda, director and publisher of www.madera-sostenible.com, the most popular online wood news portal in Spain.